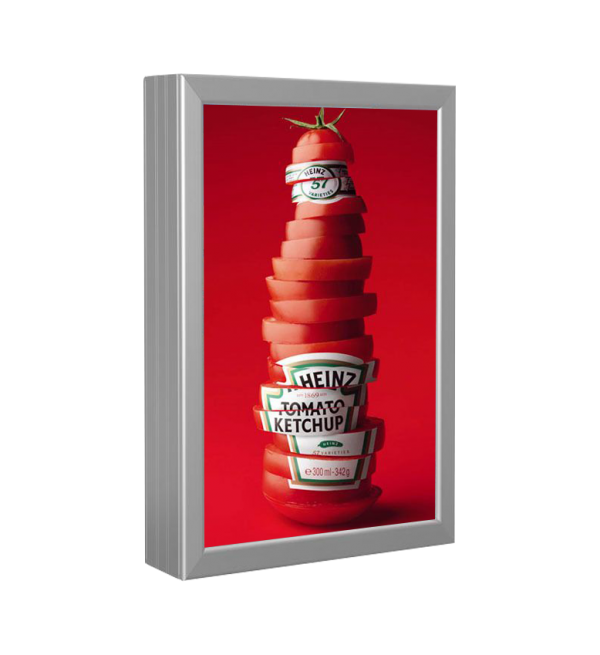 We are introducing eye-getting Snap Frame LED Light Boxes is made to showcase double sided advertisements in a business setting. Its advanced LED component ensure even lights throughout surface. 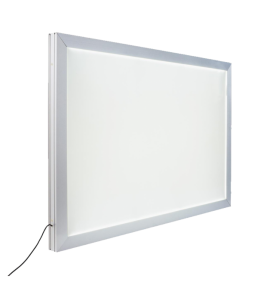 Change the graphics in your LED Light Box in a snap by simply opening spring loaded snap frame on each side! 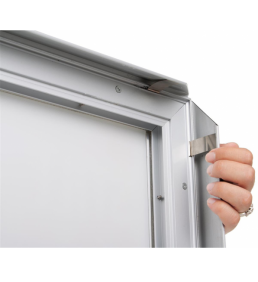 There are several places that these units can be used including restaurants, department stores, travel agencies, malls, and more. 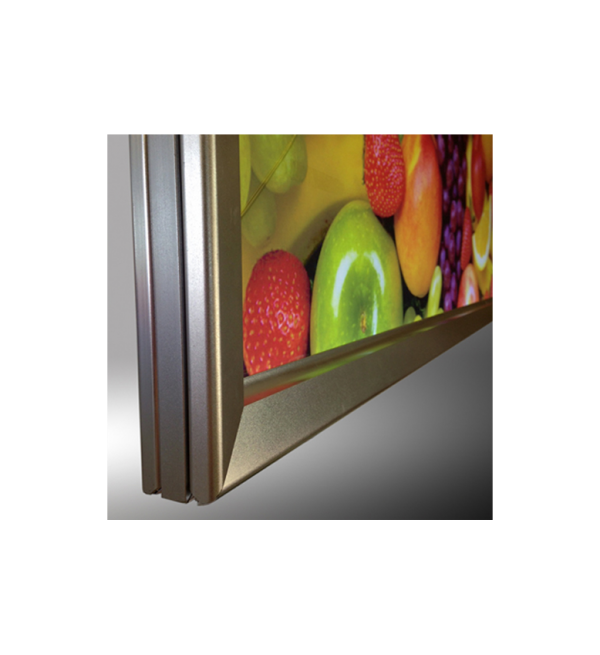 Each snap frame is a double sided light-box that can be displayed in a window. 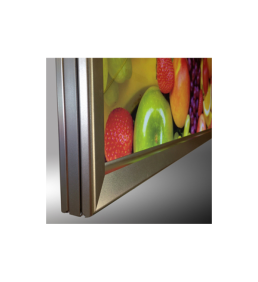 This snap frames for posters is excellent for applications that require regular realistic changes and is perfect for lighting signs, poster and transparencies. Overall Width X Height X Depth: 26.8" x 38.8" x 1.8"